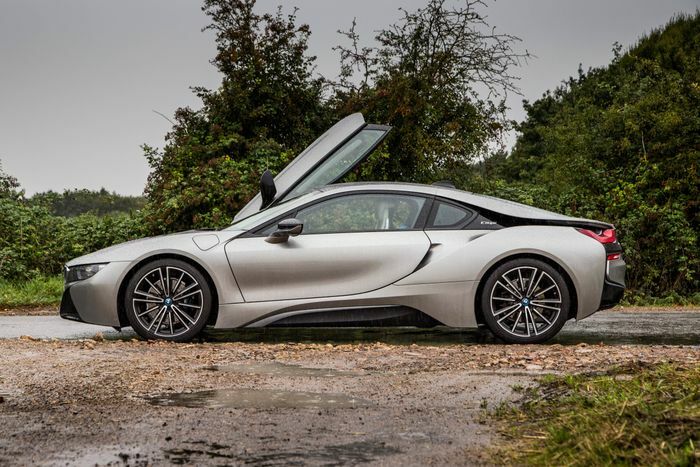 As much as we like the BMW i8, a supercar it is not. But it seems the car’s carbonfibre guts may live on to fight the likes of the McLaren 570S, Honda NSX and Audi R8. Autocar reports that the German company is “actively considering” a flagship supercar, most likely using the i8’s carbonfibre tub as a starting point. 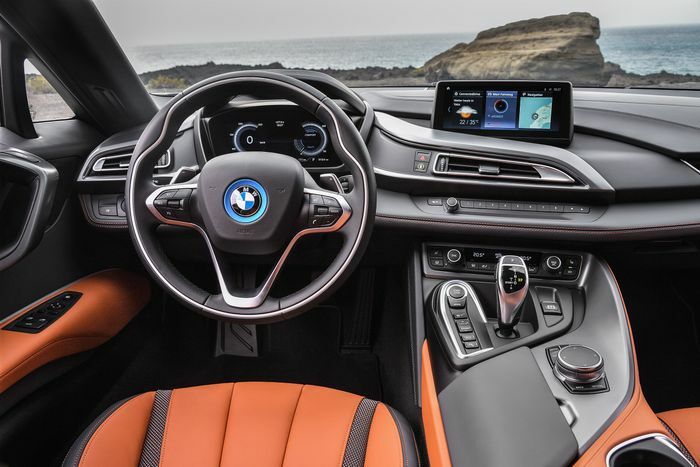 With BMW allegedly not replacing the current i8 once it goes out of production, the new supercar will effectively be an indirect successor. 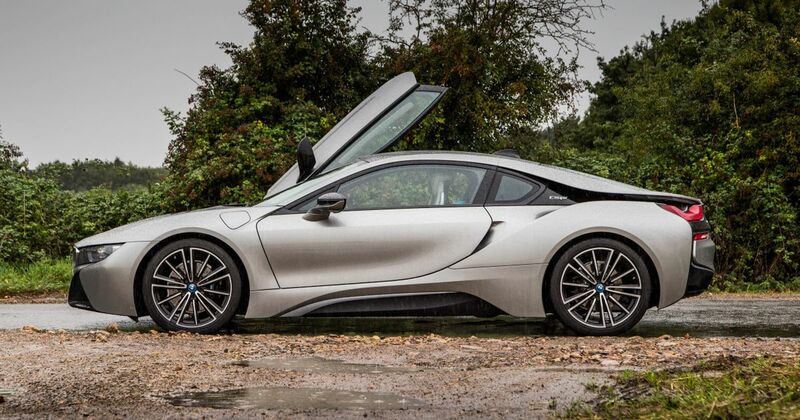 Outside of the i8 tub - which is made from recycled carbonfibre - it’d need to be radically different, however. Autocar is suggesting that power output could almost double to nearly 700bhp, made possible by swapping the transverse inline-three for an inline-six. Such an engine would need to be mounted longitudinally. We’ll be waiting a while to see how exactly this all shapes up. If all this goes ahead, don’t expect the first BMW supercar since the M1 to be launched for at least another four years.